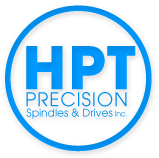 HPT Precision Spindle and Drive Systems is a ball bearing distributor. 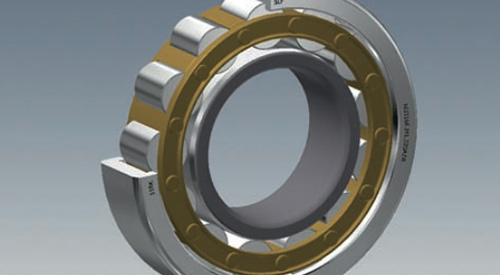 SLF develops, designs, and produces ball and roller bearings in standard and special bearing range from 30 to 1,600 mm outer diameter. 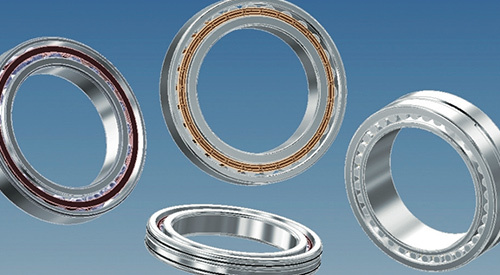 Quality standard achieved in all components is equivalent to comparable, well-known bearing brands. Ball and roller bearings of other series can be supplied on request. Special lubrication, heat treatment, radial clearance, and superior precision can also be realized to meet specific customer requests. 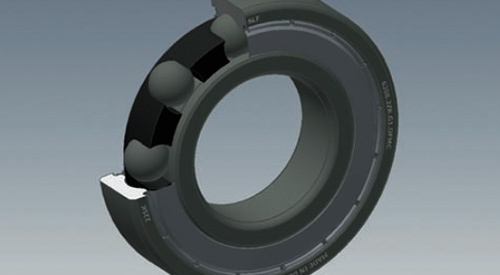 The latest innovation in SLF’s product range are cylindrical rollers. Due to their complexity, a maximum level of precision is demanded from staff and machine during the manufacturing process.